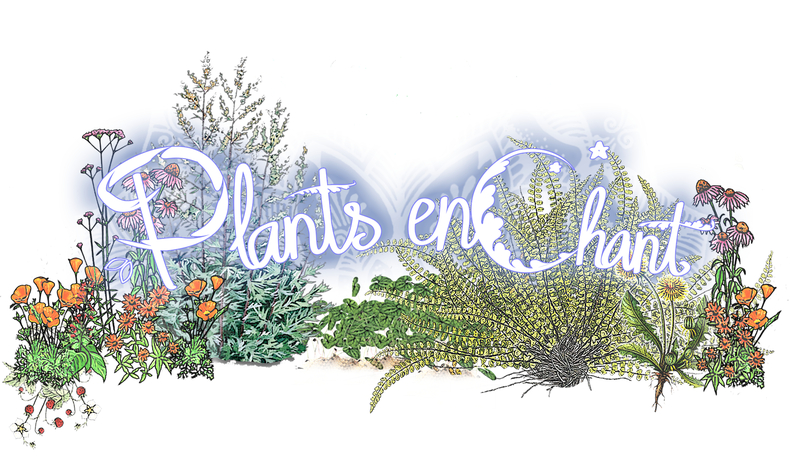 Thank you for your interest in contributing at Plants enChant 2019! 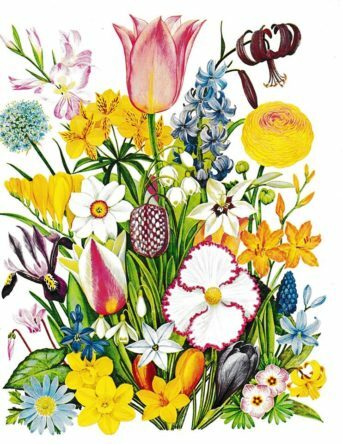 We are a gathering focused on co-creative, heart-based relationships with the plant kin-dom, the medicine that comes of such relationships, and songs that carry the teachings and vibration of their healing power. The gathering is July 19th-22nd, set up begins July 16th and clean up goes through July 23rd. We have work trade opportunities in a number of areas, which can include site crew (set up and clean up), registration, parking, food preparation and kitchen work, kid-zone, tea temple, sanitation (attending sinks, showers, and compost toilets), trash and recycling, and site tending during the event. Exchange for work trade includes camping, meals, and admission to the event. All work crew and staff must register and submit a nonrefundable $30 administrative fee through the event ticketing page. Work trade hours vary depending on the position/crew. Those working during the event will generally be assigned 16 scheduled hours. More hours may be required of those working before or after the event, as the exchange will include more meals, nights of camping, and free time to participate in the event itself. All work crew members must arrive onsite by no later than 7pm Wednesday July 17th, unless otherwise scheduled with your team leader. Anyone that does not show up by their scheduled start time may lose their position. Please be in close communication around arrival times if you are assigned a role. Set up crew must be onsite by 9am Tuesday July 16th through Thursday evening July 18th. Take down crew must stay through the entirety of clean up Tuesday July 23rd. Unless they have previously worked at Plants enChant, and/or Singing Alive Cascadia, potential work traders must meet, or converse by phone, with the organizers before officially receiving a WT position. Preference will generally be given to those who can also work Singing Alive (August 16-19). to be considered for a position, thank you!